Standard Room: We have 14 standard rooms. 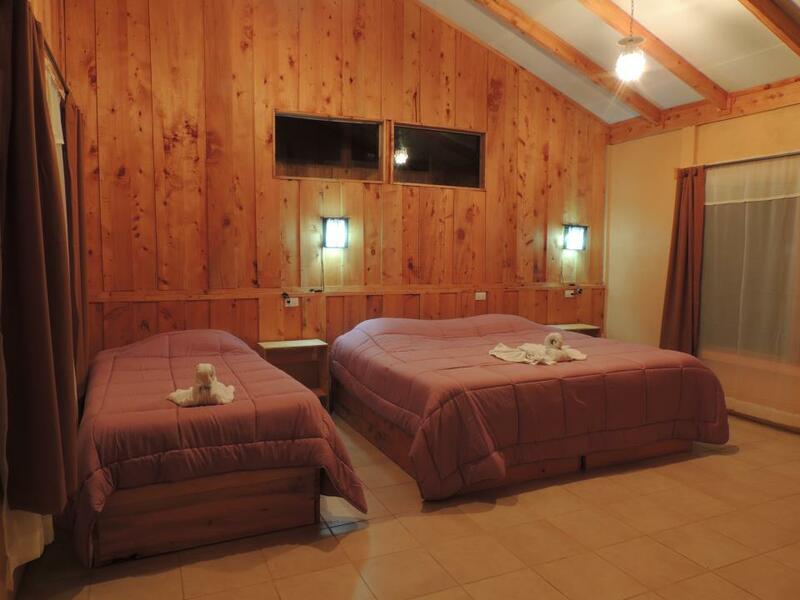 Our rooms are delicately conditioned and will transport you to an environment in accordance with the nature that surrounds it. Occupancy allowed: Maximum 3 people 1 double bed and one single bed. Non-refundable: No refund of money, and 100% of the stay is paid at the time of booking. Refundable: There will be no penalty if you cancel 7 days before arrival, if you cancel within 7 days before arrival you will have to pay 100% of your stay plus taxes, the same applies in case of No Show. Hotel may charge the amount of the first night in advance to guarantee the reservation. We have 6 Villas rooms. 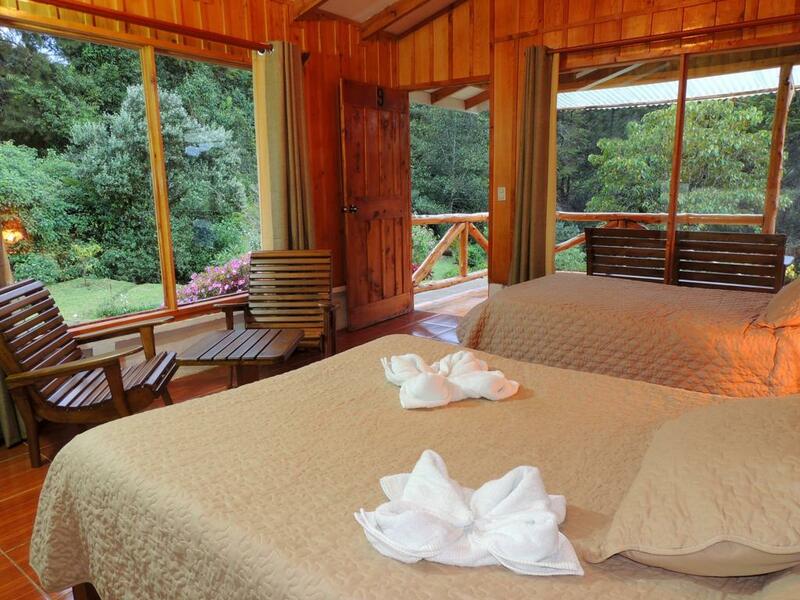 Cozy wooden room with balcony, closet, hot water, shower, temperature control, terrace, facilities for the disabled, all surrounded by gardens that are visited by hummingbirds and several species of birds. Occupancy allowed: Maximum 4 people: 1 double bed and 1 single bed type nest.